Congress MP Shashi Tharoor said the Modi govt is restricting electoral debate to national security while daily terror of hunger, poverty & disease remains. 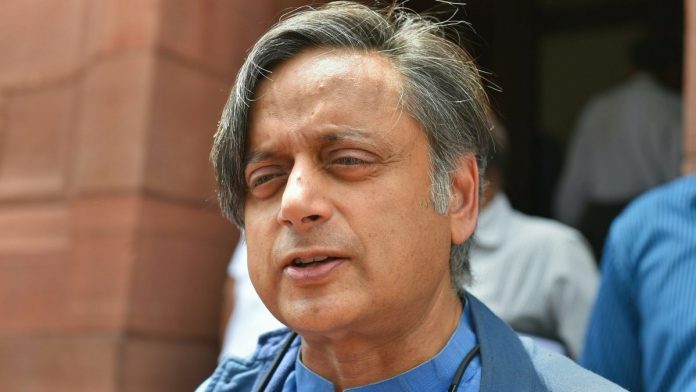 The momentum was with the Congress when the Pulwama tragedy struck on 14 February, killing 40 CRPF soldiers, Tharoor said, hitting out at the government for trying to make the upcoming Lok Sabha polls a “national security based election . Excise duties for petrol have gone up to Rs 19.48 under BJP rule even when the world prices are dropping, he added.